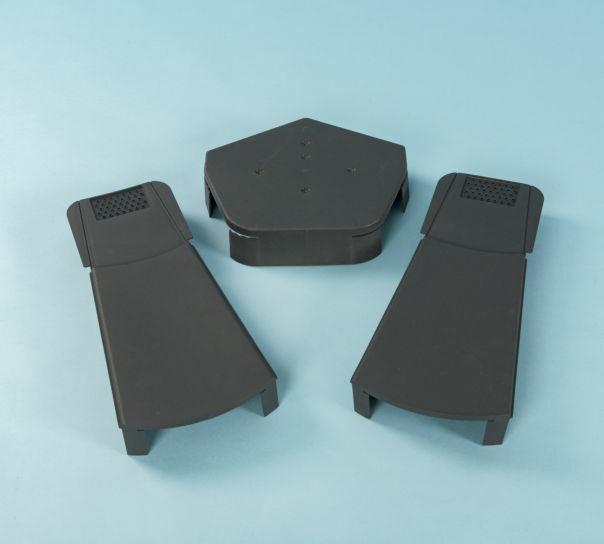 This high quality dry ridge system includes a 6m length of ventilated ridge roll with extra butyl for a quality water seal. 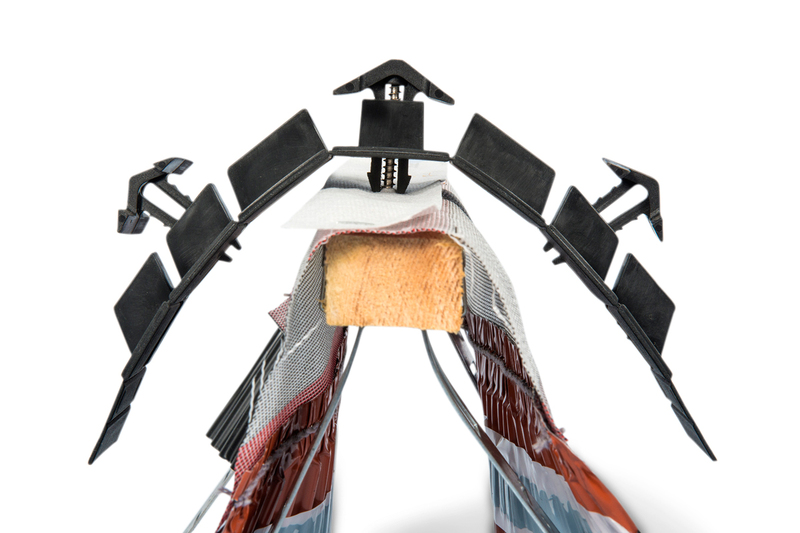 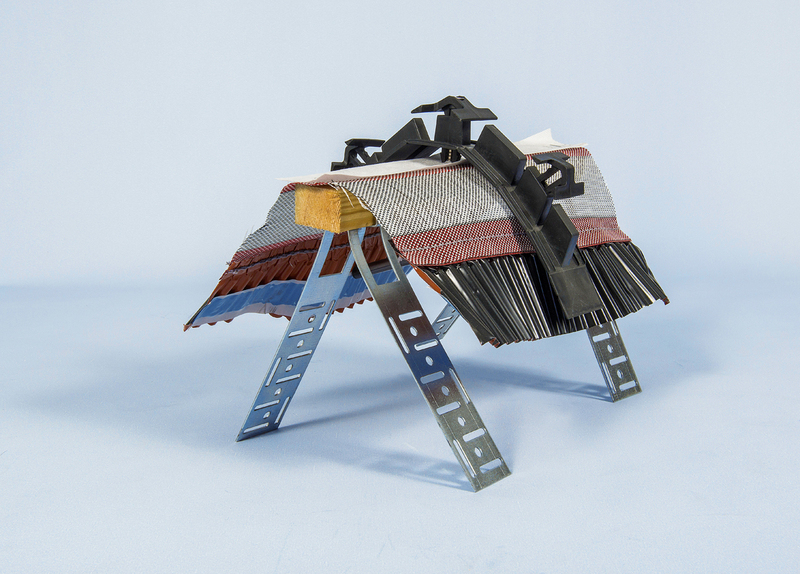 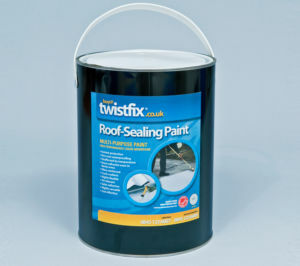 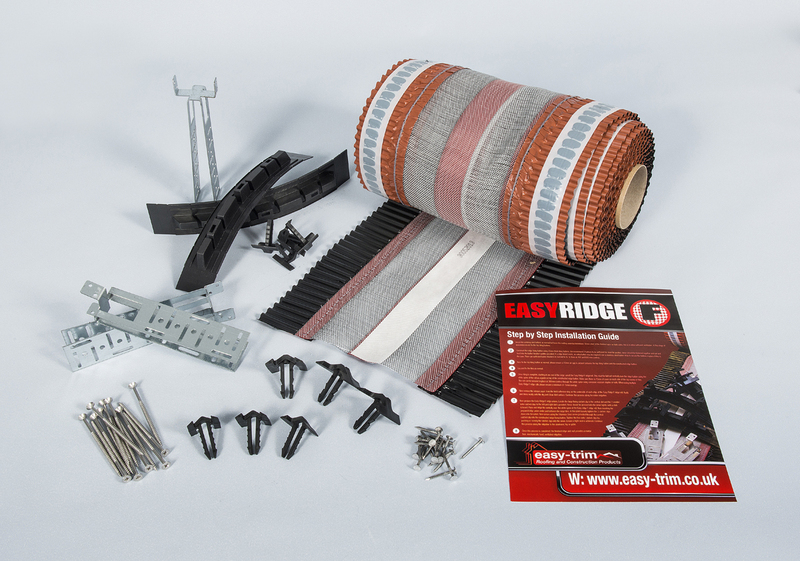 All clay and concrete roof ridge tiles can be fixed using this system due to the unique ratchet unions the super strength nylon ratchet clips give superior strength and durability..
A high quality stainless steel fixing pack is included in the kit to ensure long term durability. 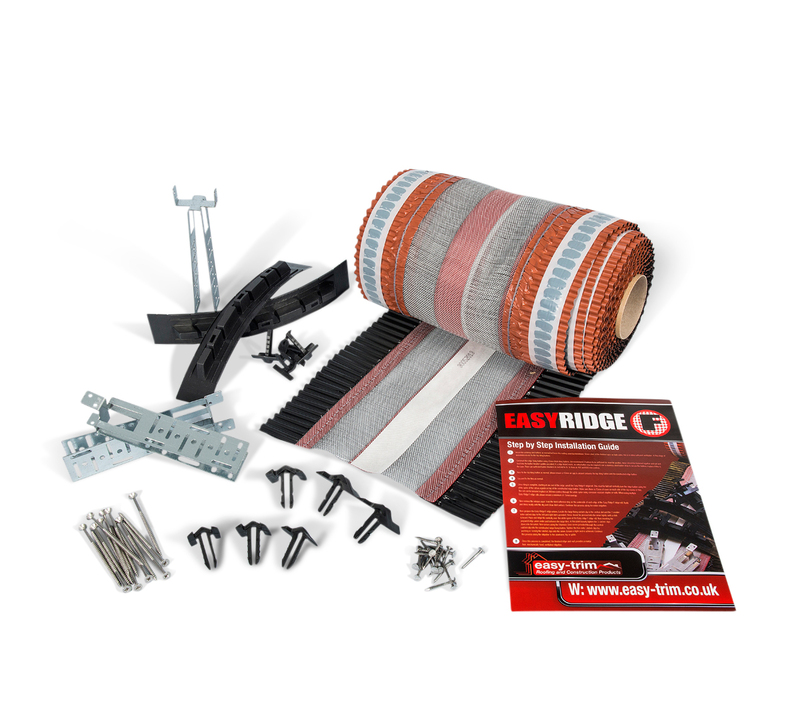 No more bedding of ridge tiles and pointing every few years, the kit allows for a total mechanical fix so can be fitted in any weather negating the need to wait for a dry day to finish the roof. 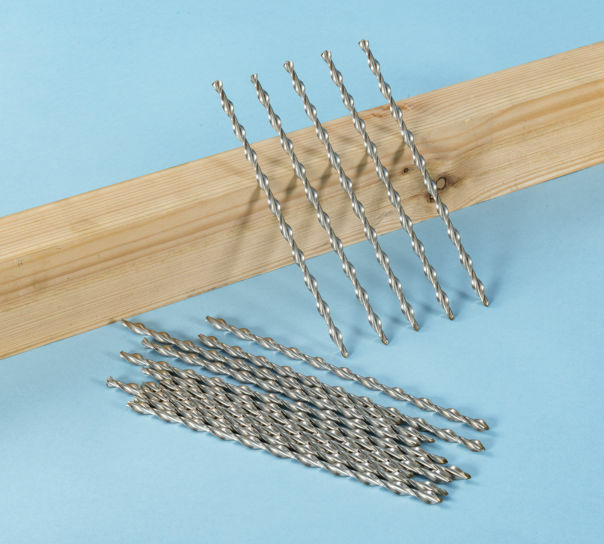 Quick and easy to fit; no special tools are required.